There are many people who assume orthodontic treatment will mean wearing unsightly braces for months on end. However, this is no longer the case and STB Lingual Braces is but one example of how you can achieve the smile of your dreams with little to no discomfort, fuss or hassle. STb Lingual braces are fixed to the back of the teeth – this may sound strange, but it is not uncomfortable and the brace is invisible to others. The brace has been developed to provide a solution to a variety of problems often experienced by patients. The wires and brackets are bespoke-made, fine and discreet, to ensure they have little to no impact on how you eat or speak. 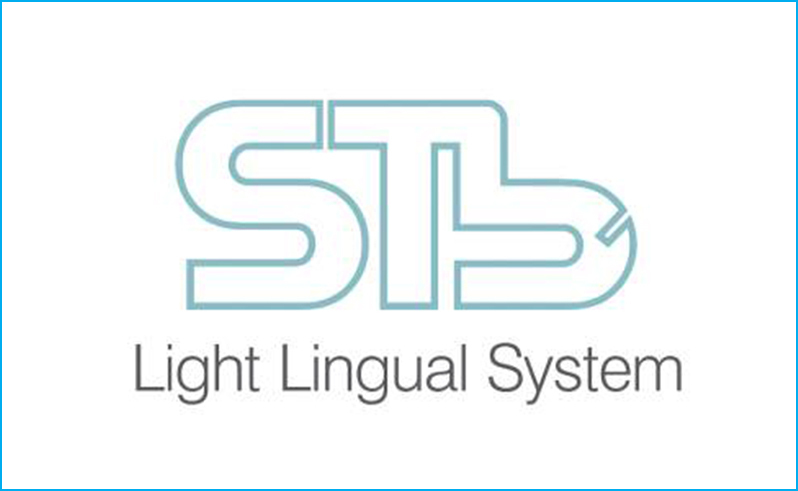 Who Can Benefit From STb Lingual Braces? How Do STb Lingual Braces Work? The braces have been developed using special self-ligating technology, which helps to prevent friction, pain and results in quicker treatment time. Why Have Your STb Lingual Braces Fitted with Hampshire Dentist in Southampton? Our Principal Dentist Dr Robin Hanna is experienced in STb lingual braces and has undertaken a year long course in Clinical Excellence. Dr Hanna maximises success rates by ensuring that the mouth is free of disease prior to placing implants. He uses meticulous techniques and scientifically proven materials to reduce the risk of contamination and infection. Extensive and genuine aftercare treatment is provided by the Hampshire Dentists team.